Alanya, one of the most beautiful towns in Turkey is a perfect holiday destination if you look for a family holiday with kids. With so many activities to both kids and adults, you will not find any minute bored. Instead, your Alanya holiday would be a vacation full of fun and excitement! Spending time as a family is one of the most precious moments in anyone’s life. That is why even in a holiday we need to consider activities which can enhance the bond and attraction of family members including the kids. I am just after a quick weekend getaway in Johor Bahru, Malaysia. Now it is time to plan another holiday and it seems Alanya is one of the best places to visit with kids. So, here are some of the kids’ friendly activities which I found during my search for our next holiday. If you are planning a trip in Alanya with kids, I hope these ideas are helpful for your tour plan too. With available Alanya Excursions, it is not difficult to plan your holiday. Once you decided your activities which you can enjoy with kids in Alanya, then simply book your best Alanya Excursions in few easy clicks. Then you are ready for your Alanya holiday! Just imagine your kids’ cheerful faces when they see the activities and skills of dolphins! I am sure a dolphin show would be a great idea to spend time with your kids in Alanya. When dolphins and seals play basketball with the rhythms of background music, this will be the perfect way to entertain your kids while posing for a selfie with beautiful and friendly dolphins. 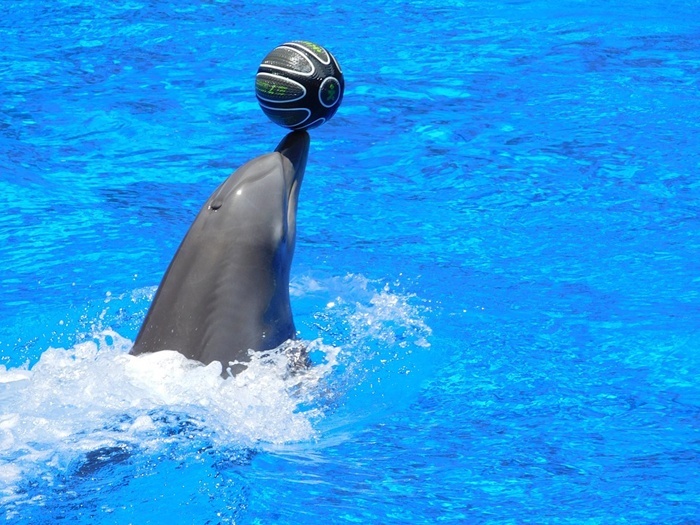 So don’t forget to add Alanya Dolphin show into your holiday plan when you arrange your Alanya holiday with kids. Kids love animals and adventures. 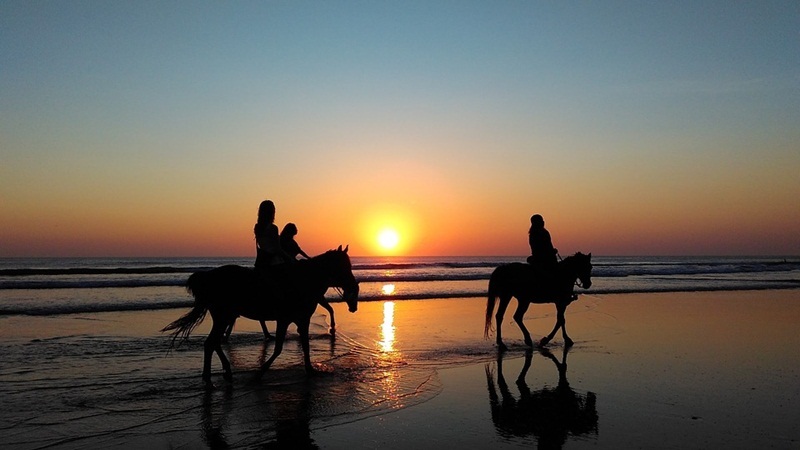 Give them the opportunity to explore Alanya in a horse safari tour while viewing the beautiful landscapes of Turkey. If you have grown kids, they will sure enjoy the adventurous part of horse riding reminding a kids’ film they watched recently. If your kids are very young, they would love the horse and adventures with horse while spending time with you all as a family. Never miss this chance to spend time with your family in your Alanya holiday! 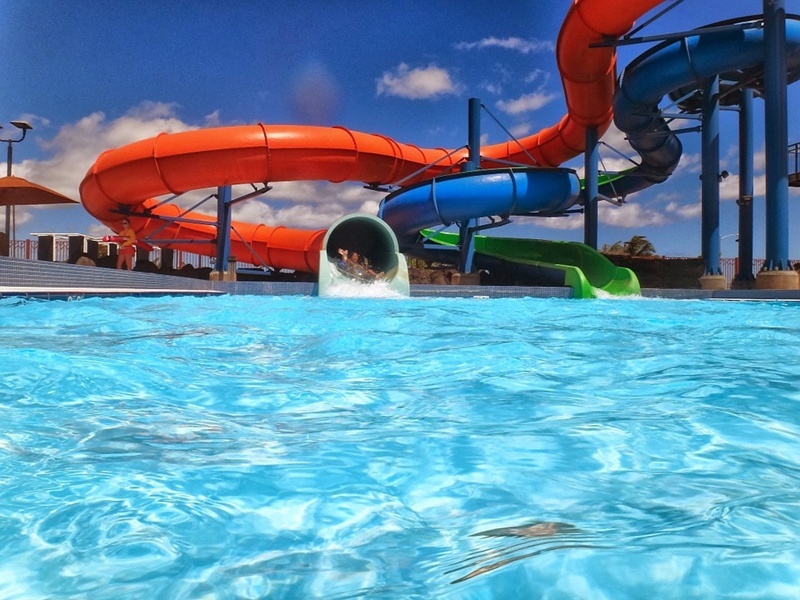 Don’t forget to add Water Planet Aqua Park to your ‘activities and things to do in Alanya’ list. This is one of the perfect ways to spend time with kids and family in your holiday. Spend a full day in Water Planet which is the biggest aqua park in Alanya playing with slides and soaking your bodies in water. Kids will never forget their time. Don’t forget to pack your swimming costumes, sunscreen and camera. There will be lot of photo opportunities for your Alanya memories album! I hope you’d love above activities to do with kids in Alanya tour. Personally I love all these activities and I am sure my son love all these too. You can also book your Alanya Excursions easily by visiting www.alanyatours.net.I found they share lot of activities which are perfect for family tours.